EHE Electrical Services is a well-established, well-known electrical installation company providing high-quality, dedicated, reliable and trusted electricians. 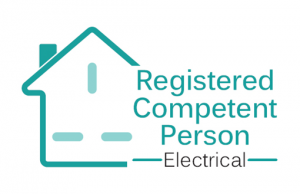 Situated in Malvern, our aim is to provide the best electrical services throughout Worcestershire and the surrounding areas, including Re-Wires, Electrical Condition Reports, Electrical Maintenance and other Electrical jobs. EHE Electrical Services is a reliable and friendly company that offers a range of electrical services from small/big domestic jobs to large-scale commercial projects. 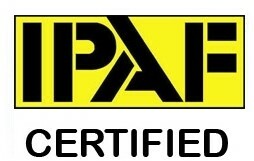 With over 10 years’ experience in the trade, we can help and advise you on any project you may have.